I love e-mails. I love their immediacy and the fact they can consist of only a single word or a whole screed. But just edging her out this week was an e-mail I received yesterday which made me really – really – happy. I’ve known Dee Van Dyk for… let’s leave it at a long time! She was my first introduction (via snail mail!) to the Alberta Romance Writers’ Association (ARWA) and has grown from being a colleague to a good friend. For many years she’s focused on non-fiction, publishing articles in many major magazines, but a few months ago – after several years of puttering around with a YA novel idea – she joined ARWA’s Summer Challenge to complete a first draft over the summer months. Yesterday morning I woke up to the following e-mail header: Do you know what this is? And when I clicked on the image? Her completed first draft of her YA Novel The Sin Eater! It just shows what a person can achieve if they have passion and persistence. 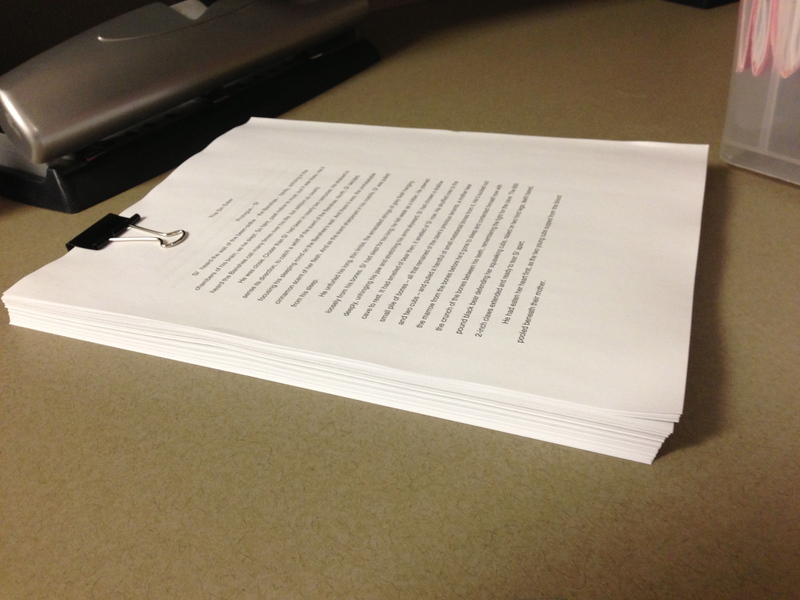 Having read the first thirty pages, I can’t wait to read the completed manuscript. Dee’s a hugely talented writer with a unique, vibrant voice. She’s going to the Surrey International Writers Conference this fall to pitch Sin Eater and I have no doubts it will be snapped up. When she hits the bestseller list, don’t forget that you heard her name here first. And keep those good news e-mails coming! It’s 11.30pm, so I’m going to cheat here and repost an article I just wrote for the Alberta Romance Writers’ Association blog. If you are an ARWA member and would like to join the discussion tomorrow, please contact me and give me your Skype address. If you live in Calgary or Southern Alberta, stay safe and warm. Despite the flooding here in Calgary, nine of us managed to get together for the first day or our retreat – five in person and four later on in the evening via Skype. Our discussion brought up a few interesting topics. 1) Should we dumb down our writing – especially vocabulary – for our readers? Most readers read for pleasure/leisure and research shows that the most popular reading level is Grade 8/9. The reader wants to be able to lose himself a story, not constantly looking up the dictionary to find out what a word means. So, yes, do feel free to use the occasional ‘hard’ word but make sure the context is clear. If you want to find out what ‘level’ you write at, check out autocrit. There is also a facility on Word that allows you to do so. 2) Episodic writing. Charles Dickens was the master of episodic writing, but it appears to be having a comeback. Alexander McCall Smith recently released his book 44 Scotland Street. It was first published in The Scotsman, one chapter every weekday for six months – 100 short chapters. 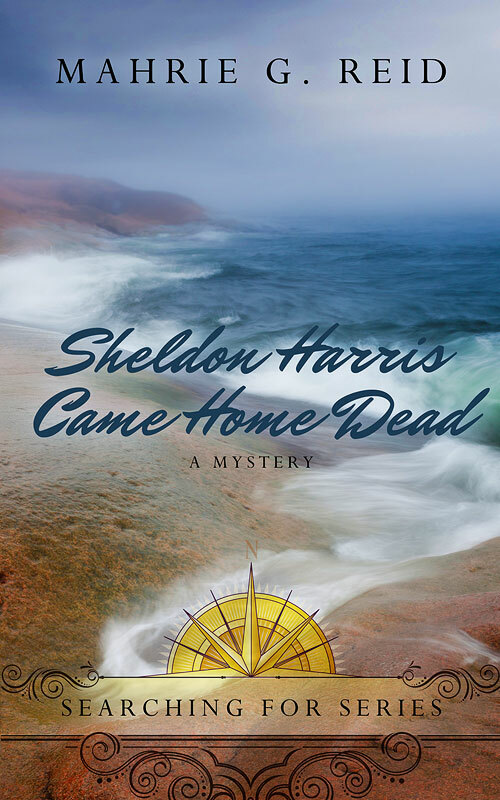 Not all the chapters end with a cliffhanger, but McCall knew he had to create an ending which would made the reader want to check in with the story the following day. So what’s created a renewed interest in the episodic style? It could be the prevalence of blogging – Julie and Julia for example. For a video take on the episodic story, check out The Lizzie Bennet Diaries, a fresh retelling of Pride and Prejudice through the daily entry of a modern day blogger. 3) What we sometimes find from both unpublished and multi-published authors is the tendency to recount a scene/event from one person’s POV and then immediately retell the exact same scene from another character’s POV. Unless this is done with great skill it can pull the writer out of the story or bore them. Better to ‘move the story forward’, choose the most relevant POV character and only write the scene once! 1) How do we apply the ‘rules’ to our writing yet maintain our own ‘voice’? 3) Give an example of one piece of music/song that triggers your writing – and tell us why? 4) Define success? Does its definition depend upon which stage of the writing journey you are currently on. 5) Can/should an author put too much of themselves into their stories/characters. I’ve been pretty quiet on the blog this week as I’ve been cleaning, cleaning, cleaning. I’m hosting ARWA’s annual writing retreat this weekend – I’ll have eight people staying the weekend, with a few others popping in for the day and more coming on Saturday evening for a pot-luck supper – and I’m not renowned for being the best housewife in the world. And then the rain fell! I’ve been lucky. Some seepage in my basement and a leak in my kitchen roof, but other than that I’m fine. Not so more than 100,000 other Calgarians! A state of emergency has been called in the city and other areas in Southern Alberta. I’ve lived in Calgary since ’88 and I’ve never – ever – seen anything like this before.